You know that feeling when you're late to a meeting? Arrive on time, and save time with Trip Assistant. Trip Assistant gives you power over trip planning and answers the question, "When do I need to leave to arrive at my meeting on time?" 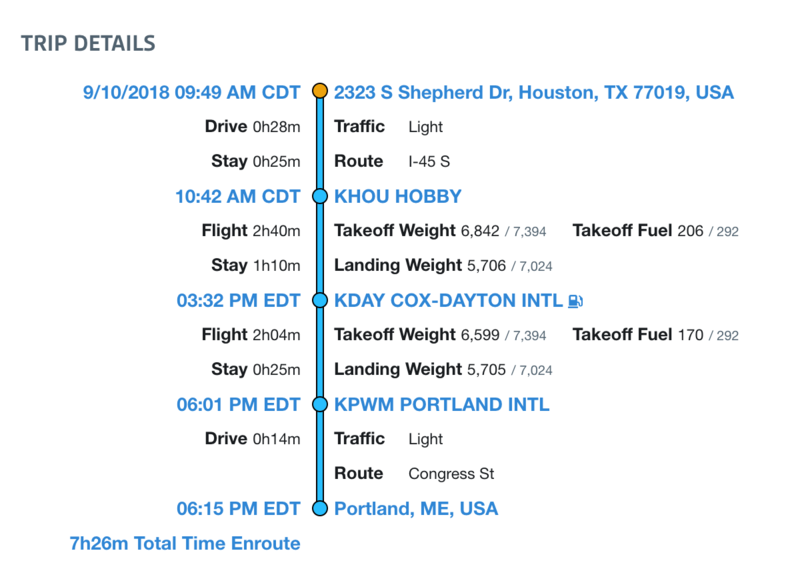 It helps pilots, spouses, executive assistants, and anyone in your flight department figure out when you need to leave, compute total trip time (including flight and drive time), and find fuel stops. Trip Assistant is included with ForeFlight's Performance Plus and Business Performance plans. Are you an existing Performance Plus or Business Performance customer? Start planning with Trip Assistant now. When do I leave to make tomorrow’s meeting on time? When will I arrive if I head out first thing in the morning? Set your desired departure time or arrival time and be in control of your schedule. Enter your departure and destination location using business names, place names, or street addresses, and Trip Assistant searches for and displays the nearest suitable airports. Narrow the options using filters for towered airports and available approach types. No need to worry about runway lengths – Trip Assistant automatically filters out airports that can’t accommodate your aircraft. 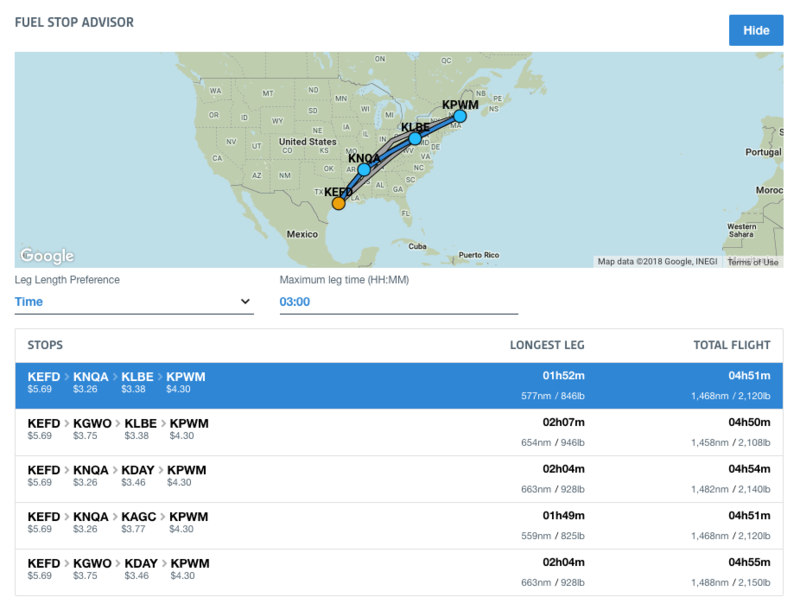 Trip Assistant features a built-in Fuel Stop Advisor that factors in your aircraft’s performance and automatically suggests stopovers to help minimize trip time and fuel costs. Set a max leg time or a max leg distance, and the suggested options update accordingly. Fuel stop planning in Trip Assistant makes it easy to accommodate passenger comfort over long flights. Trip Assistant uses Google traffic information to calculate realistic drive times, saving you the effort (and frustration) of guessing what the roads will be like. Trip Assistant also automatically accounts for long taxi times at busy airports in the “Stay Time” fields, using real-world data for maximum accuracy. Turboprop and jet pilots who save on Jet A with discount membership programs can plan fuel stops and destination airports using their actual contract fuel prices. 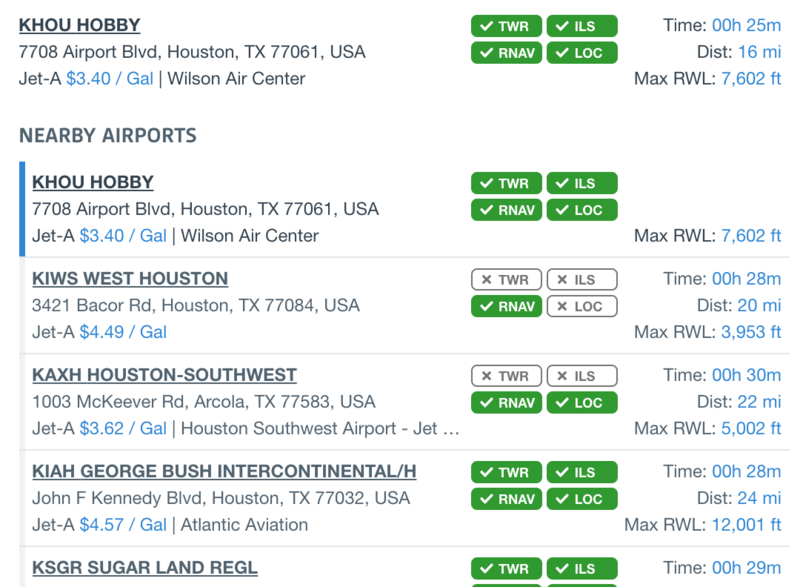 With a configured JetFuelX account, ForeFlight’s integrated fuel card management tool, Trip Assistant displays your contract fuel prices at every airport where you have fuel cards, minimizing costs and ensuring you plan with real world prices. 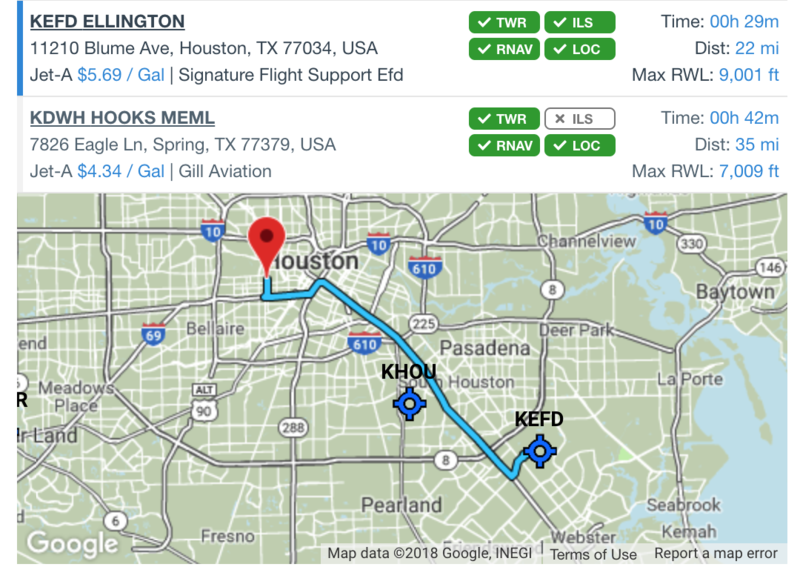 Trip Assistant is a powerful addition to one of the industry’s most technically advanced, fast, and accurate flight planning services available. Trip Assistant is included - at no additional charge - in ForeFlight's Performance Plus and Business Performance plans.